Located nearby to Leicester Square, Bar Rumba is a lively bar that's ideal for late-night partying in the West End. Having moved away from its urban roots, the bar now boasts the mantra 'If You Can't Sing It, We Won't Play It' and blasts a selection of commercial music, chart hits, R&B and pop anthems from its speakers. Throw in generous happy hours and drinks promotions, a continuous calendar of themed evenings and free guestlist entry for group bookings, and you've got yourself the perfect party venue. 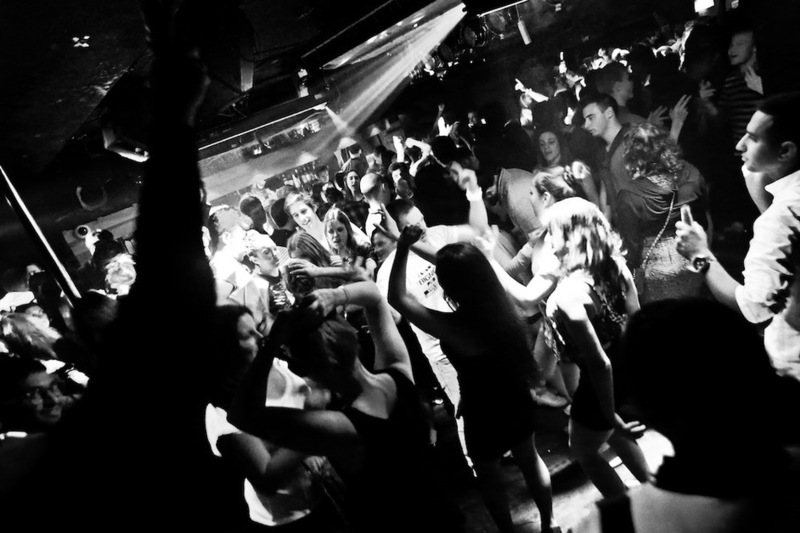 Bar Rumba clubs, bars, cabaret nights, casinos and interesting nightlife. What are the best dining options near Bar Rumba London? Bar Rumba gyms, sporting activities, health & beauty and fitness. The best pubs near London Bar Rumba. Where to have your meeting, conference, exhibition, private dining or training course near Bar Rumba. From cheap budget hotels to luxury 5 star suites see our discounts for Bar Rumba hotels, including Radisson Blu Edwardian Hampshire Hotel from 89% off.